A story this week in American Banker suggested that popular home improvement TV shows like HGTV’s “Fixer Upper,” “Love It or List It” and “Property Brothers” are creating a growing demand for home renovation, and hence, home renovation loans. Nielsen rating data shows that the combined viewership of the three aforementioned shows on the HGTV (Home and Garden Television) channel rose from 5.4 million viewers in 2014 to 8.6 million viewers in 2018.
deBanked spoke to Michael Funderburk, Director of Personal Loans at LendingTree, which encompasses home improvement loans, and he said that he has seen an increase in home improvement loan volume at LendingTree. But he doesn’t necessarily think there is a correlation to the popularity of the HGTV shows. Funderburk said people are likely to renovate their home as opposed to buy a new one for a few reasons. One is that new home supply hasn’t quite caught up with demand yet, which is causing home prices to increase. Secondly, mortgage rates are higher than they have been for the last several years. 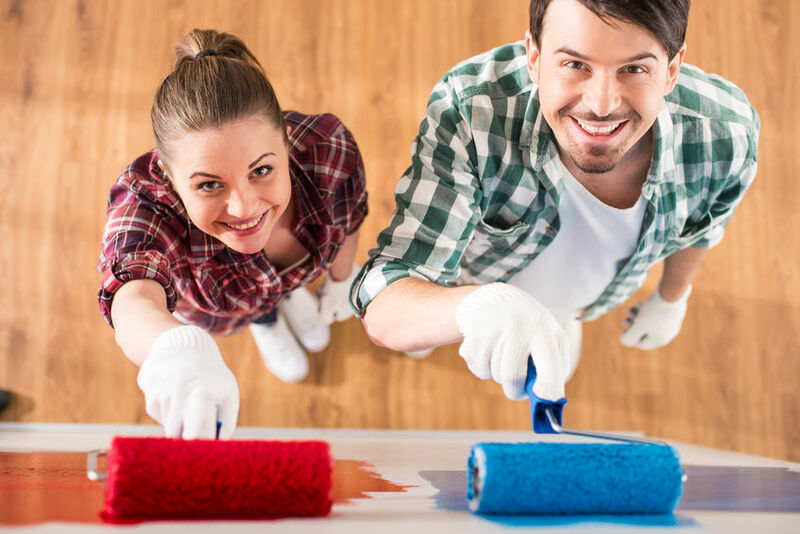 Spending on home remodelling has steadily increased over the last two years from approximately $295 billion at the start of 2017 to nearly $340 billion at the end 2018, according to a study from the Joint Center for Housing Studies of Harvard University. According to the American Banker story, Doug Duncan, Chief Economist at Fannie Mae, said that there are two reasons why home remodelling spending (and resulting borrowing) is increasing. The other reason for increased home improvement, he said, is that Generation X (those born between 1965 and 1979) will also be remodelling their homes. Whether it’s because someone saw a beautiful new den built on the “Property Brothers,” or they’re just too settled in to move, the market for the home improvement loans seems to be growing and is likely to continue. And it’s possible that small businesses may seek similar loans to freshen up their stores rather than find a new space.